We offer 24 hour emergency lock out service. If you are unable to enter your office building, residence or automobile, call us now at 905-376-1282 for immediate assistance! Buying a home or business and unsure how many keys are still out there? Rekeying your locks provides insurance that all other keys out there will no longer work. It will provide a cost effective solution and peace of mind. 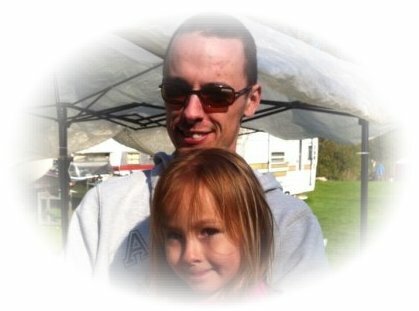 Protect those people who you care about most and the valuables you have worked so hard to obtain. 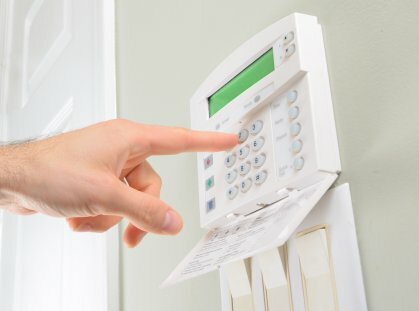 With an alarm system you can give protection to your home or business while you are away from the premises or home alone. 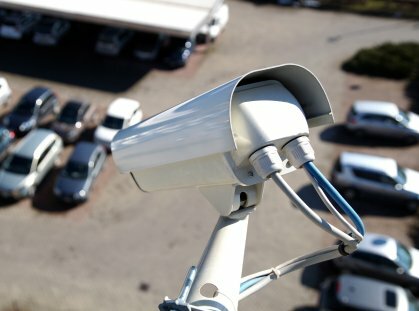 Remotely view your premises or job site from anywhere in the world from your smart phone or computer with all video being recorded to your digital video recorder (DVR). Need to control access to your business, apartment or condo building? 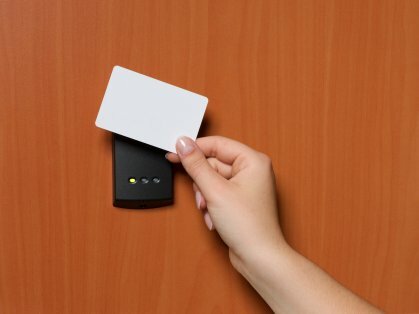 Access control is a keyless solution that can keep track of who is able to come in your building and keep track of when or where they entered. Focus Security proudly services Cobourg, Port Hope & the rest of Northumberland County as well as Clarington, Peterborough County, Quinte West, Durham Region, Kawartha Lakes & Haliburton Highlands.